Zap&Go is a fast-growing industry leader with a novel rapid charging technology called Carbon-Ion. To foster communication and collaboration across their international team, they were looking for an Intranet solution that could be quickly deployed and would continue to evolve with their rapidly expanding business. Zap&Go had an existing Office 365 subscription, which was an ideal base on which to deploy our Mercury Intranet Accelerator, enabling Zap&Go quickly take advantage of SharePoint Online. Using our Mercury Intranet Accelerator, we delivered a cost-effective Intranet solution to Zap&Go in just 5 days. The deployment of Mercury to Zap&Go’s Office 365 tenant took just a single day, including their corporate branding. 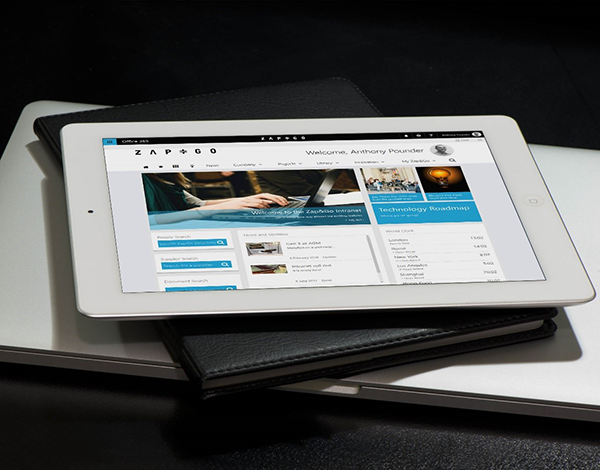 This enabled Zap&Go to begin creating content extremely quickly, allowing them to launch the Intranet within days from project inception. Included in the delivery of Mercury was a custom-built Projects Hub based on SharePoint Project sites. This Projects Hub allows Zap&Go to manage their research projects into C-Ion technology using KPIs and a rollup of project information from their project sites. 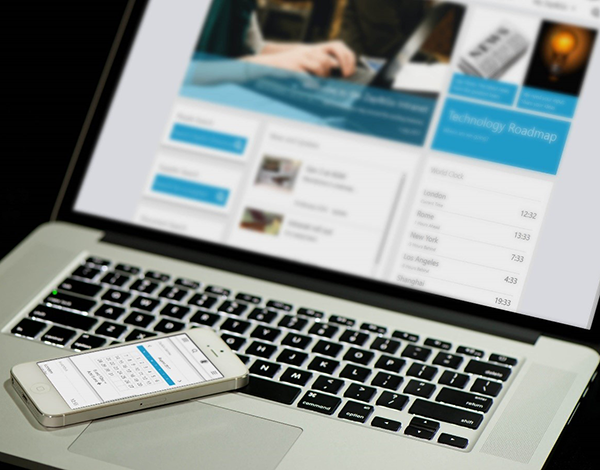 Our solution utilised the out-of-the-box functionality in SharePoint and our Mercury Intranet accelerator, reducing the time and cost of implementing the new Intranet. A custom Team Site template allowed the roll up of Project data allowing KPIs to be displayed. 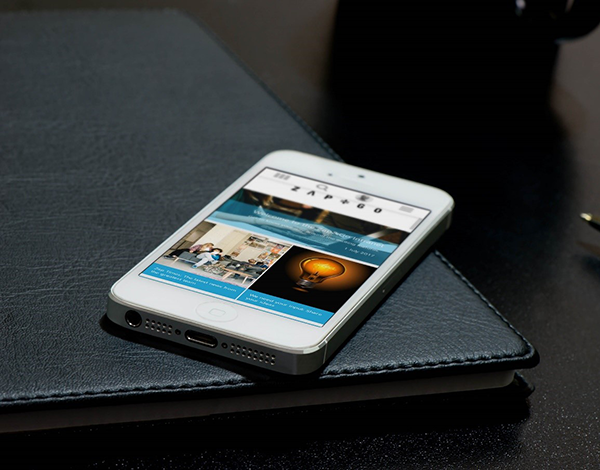 The addition of the Zap&Go branding and culture allows it to reflect the style and values of the organisation, creating an engaging environment for employees to stay connected and increase collaboration. Worldwide: Mercury has enabled the international Zap&Go team to stay up-to-date with the latest developments, whether they are in the office or travelling. Collaborative: The focus on both teams and cross-functional projects ensures that each user can easily share and access information relevant to their roles and current activities. Responsive: The ability to review project status and data in real-time enables Zap&Go to make rapid, fact-based decisions – a critical success factor in this environment. Future-proof: The intuitive architecture and responsive support from the Intelligent Decisioning team mean that the Intranet is easily adapted and improved in response to the changing business needs.